The very finest in wine carriers, our new insulated wine bag has it all. 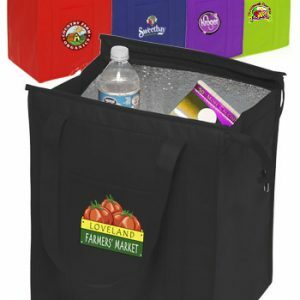 Sewn in dividers, front and back pockets and Hook and Loop strips for closure with molded die cut handles are just a few of the features of this 248 GSM insulated 6 bottle wine bag. 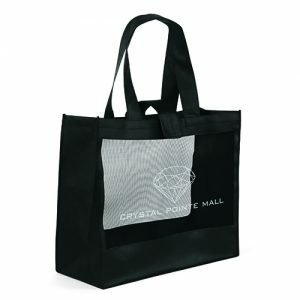 Add your 4 color process logo with our to this 10″W x 7 x 19.5″H bag for a very classy campaign! 248 GSM Non-Woven polypropylene with thermal lining made from Polyester fiber and coated thermal film. Call for pricing today on any of our products or you can request a free quote. Six Bottle Insulated Wine Bag are the very finest in wine carriers. 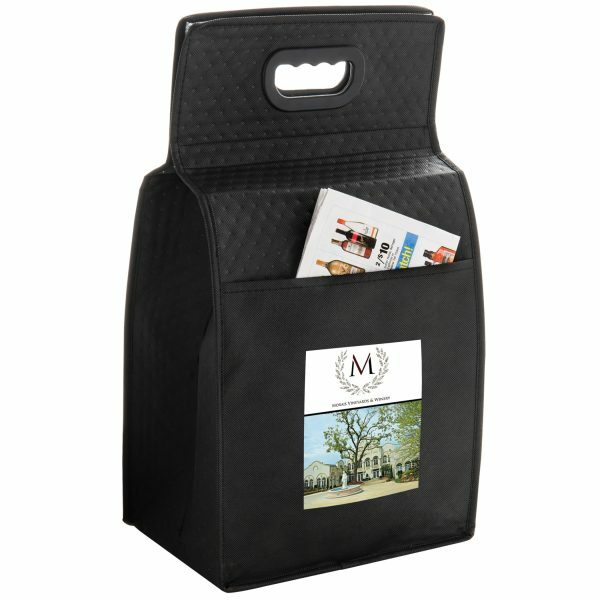 These reusable insulated wine totes are our new insulated wine bag for a very classy campaign! 248 GSM Non-Woven polypropylene with thermal lining made from Polyester fiber and coated thermal film. 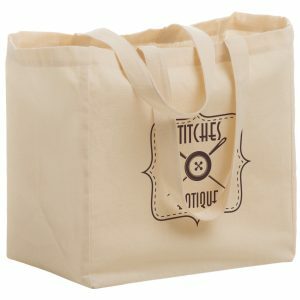 See our other great reusable wine totes.